In AIR CONDITIONED comfort. Improvers workshop teaches two styles each month and rotates the following month. Beautiful and more challenging sequences with extra time spent on technique. 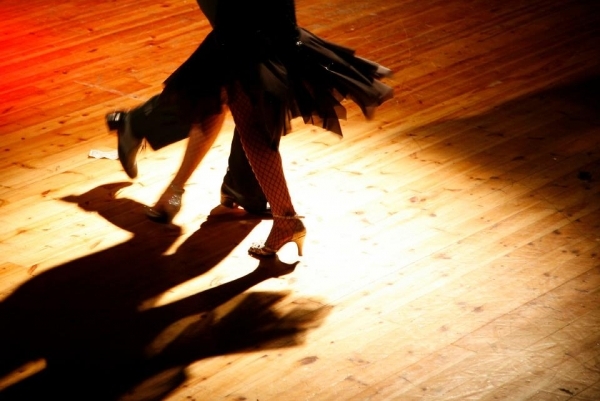 Each month rotates between Waltz and Cha Cha Cha, Foxtrot and Jive and Quickstep and Rumba. Workshop takes techniques learnt in one style and shows the relevance in another style. No Partner required. Please phone 0459 493 701 for workshop calendar. This class is followed by a Technique class at a similar level. We enjoy a Cake Break between classes. One class is $10pp and both classes on same night are $15pp.